Tickets are LIVE for Tide Waits For No Man - Auckland Fringe! 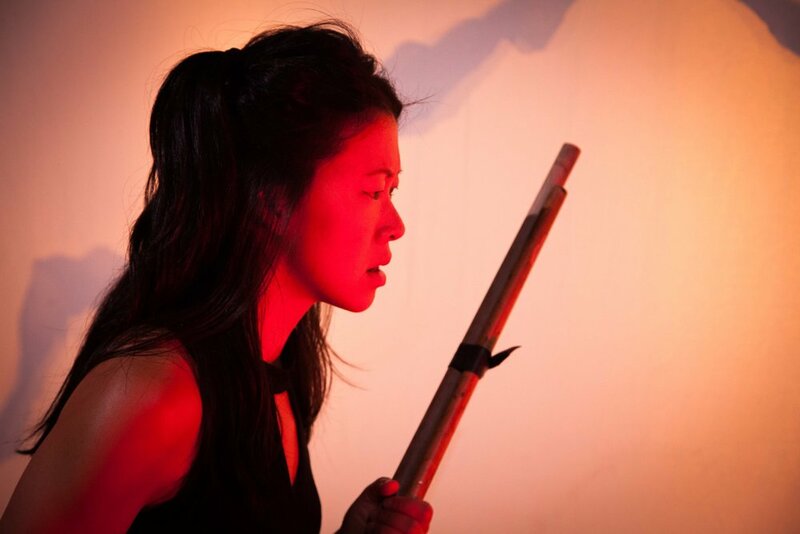 After a stellar debut season at BATS in Wellington, Nikita Tu-Bryant’s transformative puppetry, physical theatre and shadow play theatre show comes to the Basement this summer in collaboration with SPOOKY ANTICS and Proudly Asian Theatre. 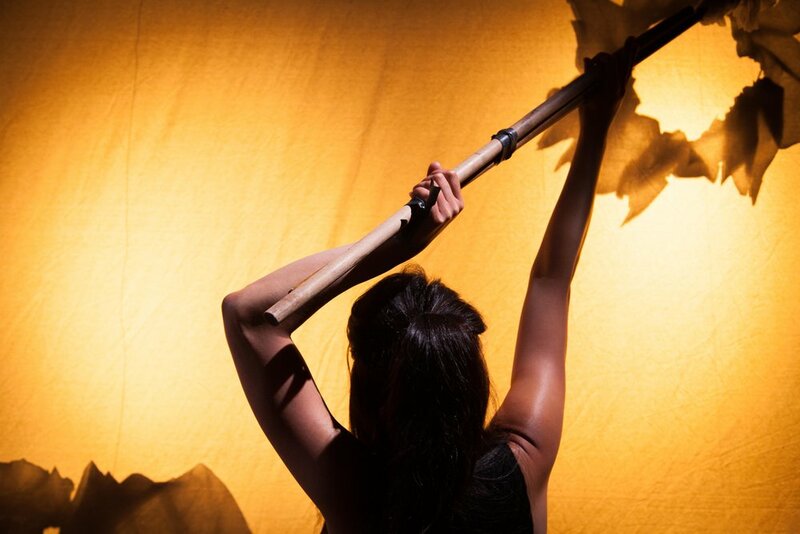 Telling the story of one woman’s quest to reconcile cultural patriarchy in her grandfathers passing, this show is non verbal and is suitable for hearing impaired and non English speakers.